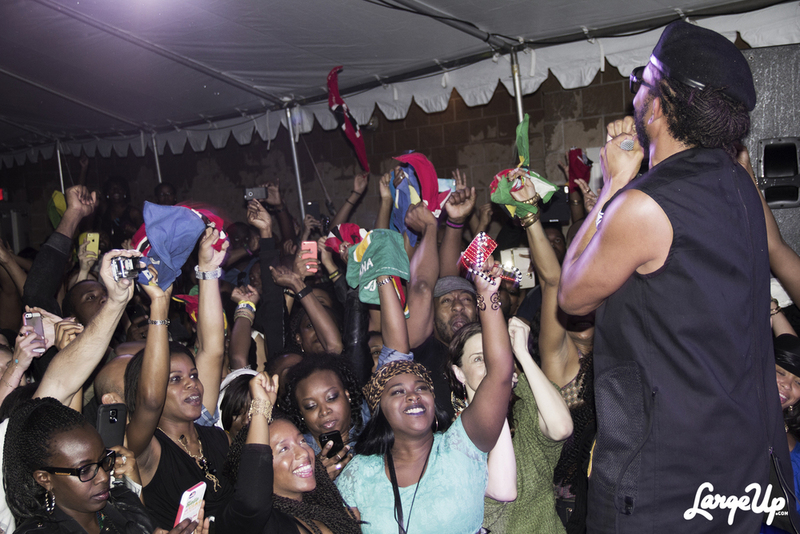 Though I've yet to visit Trinidad and Tobago, LargeUp's Sounds from the Caribbean event at SXSW furthered my incentive to make the trip. This party proved to be a highly-accurate representation of the party culture and vibes that pair themselves with the world's biggest block party.. And apparently there's an annual Carnival in Hollywood; this year's falls on June 27th. Another little taste. 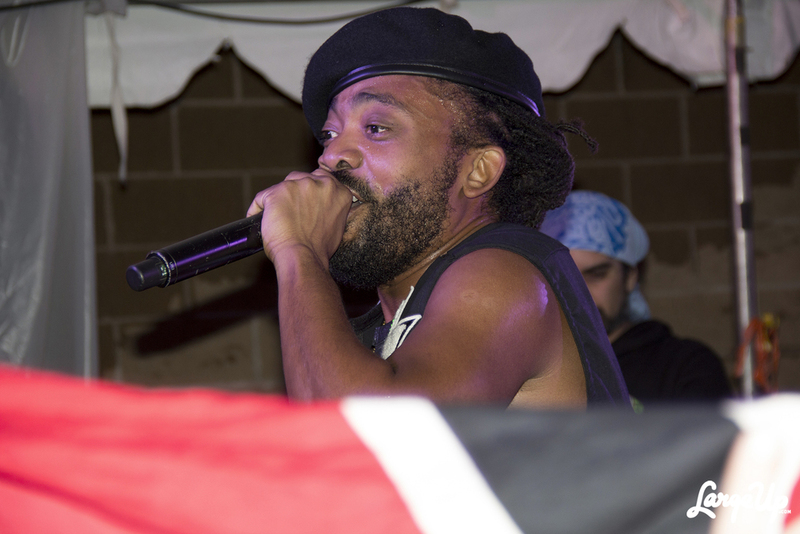 To be on stage, dancing with the likes of Machel Montano, Kabaka Pyramid, and Mr. Vegas was a dancehall, reggae and soca lover's dream come true. Johnson's | "The First Year"